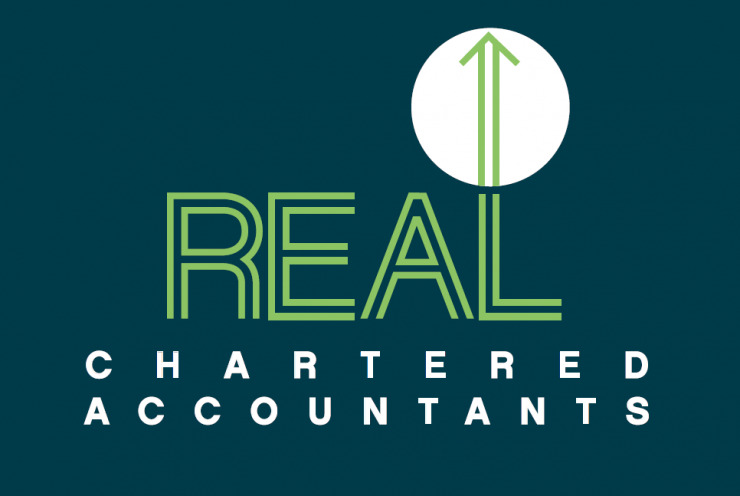 Here at REAL Chartered Accountants we are so much more than an accounting and taxation services agency. 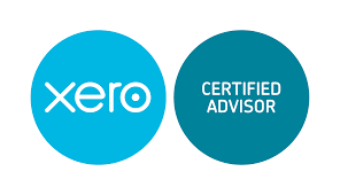 We work as an advisory partner to all our clients to help you achieve everything you want with your business. But don’t just take our word for it - our clients share some of their business stories with us here. From getting you up and running with your accounting systems to providing you with highly experienced financial and accounting services; from helping with planning & monitoring your business to ensuring all aspects of your business administration obligations are met – we are your REAL business growth partner. 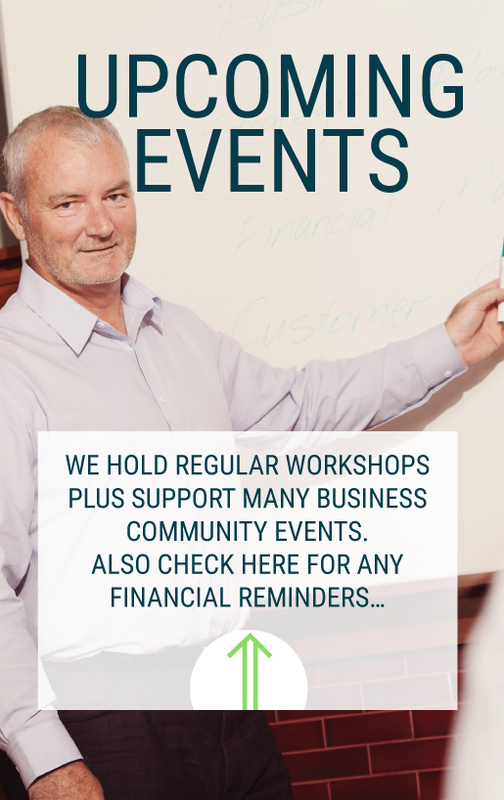 Take a moment to get to know About Us and Our Team here, and don’t forget to subscribe to our eNews for invitations to free Business Growth Workshops and other events we hold and support from time-to-time. Or simply follow us on Facebook for Live updates and reminders as they happen! We look forward to supporting your business growth goals too. Congratulations to Our Award Winning Business Owners! We are very fortunate to work with many highly motivated, passionate business owners some of whom were recognised for their talent and successes at regional business awards events this year. A special congratulations to the team at Little Big Events and V on Wheels!